Hi friends! 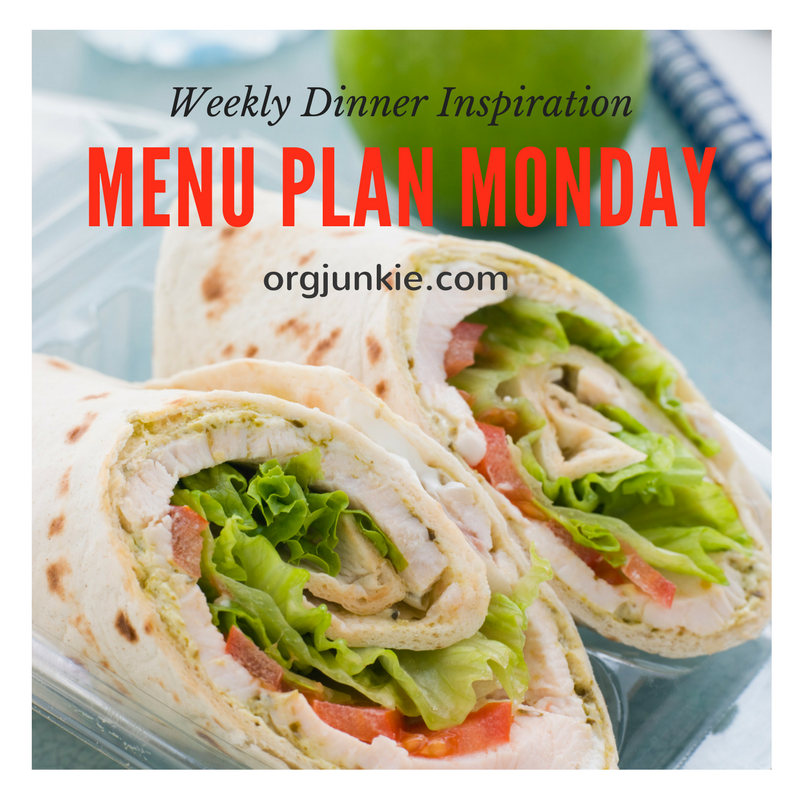 It’s time to menu plan because if you don’t you will be sad and stressed and that would be bad. Don’t overthink it or get too fancy schmancy. You’ve got this! If I can help in any way, let me know in the comments below. I’ve been sharing some recipe links for you over on the Menu Plan Monday Facebook page so if you get stuck for recipes you might find something over there that gets you excited to cook this week. For inspiration, I pulled out an actual cookbook (whoa haven’t done that in awhile!) 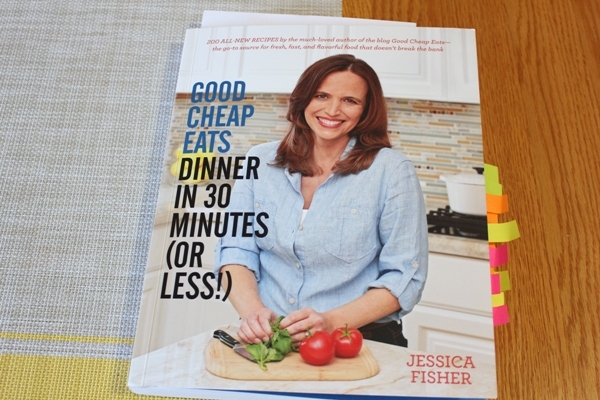 to look for a recipe and found one in Jessica Fisher’s cookbook, Good Cheap Eats Dinner in 30 Minutes or Less. 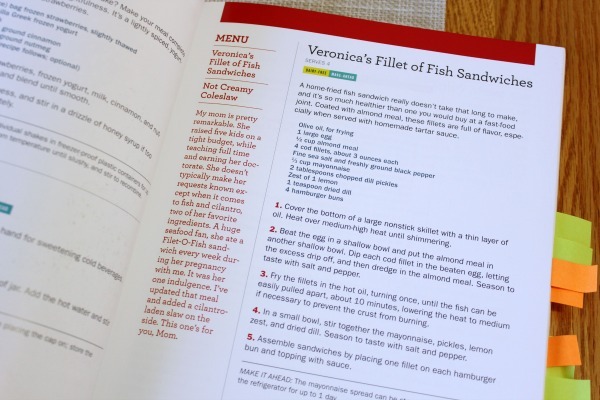 I’m looking forward to making these Fillet of Fish Sandwiches, without the bun for me of course. Yum! How do you like to find your recipes? In cookbooks or online? Sunday: Happy Mother’s Day ~ grilled steaks for me, yum!! I’m the same way! I have lots of cookbooks, and I love looking through them. But when it comes to meal planning, I usually end up searching for recipes online. Yes it’s definitely my favorite as well!